The 1978 Star Wars Holiday Special marks a low point in the history of the franchise, but what many people tend to forget is that it gave birth to a character who would go on to become one of the most iconic in the entire canon. Bounty hunter Boba Fett first appeared in the animated segment of the special before making his live action bow in The Empire Strikes Back two years on. He was later inserted into a special edition of A New Hope, muddying the waters of an already murky back story. He was pretty much a minor character in the original trilogy (in fact, he speaks fewer than 30 words in total), but he still managed to capture the imagination of fans, whose influence has turned Boba Fett into one of the most recognizable Star Wars names. The history of the character isn't exactly straightforward — chronologically speaking, Fett's first appearance is in Attack of the Clones and his last appearance is Return of the Jedi, in which Han Solo accidentally dispatches him. This wasn't the end of Fett, however, at least for those familiar with the Extended Universe. The infamous bounty hunter went on to make numerous appearances in EU materials, though all of this was ruled non-canon by Disney in 2014. The intention was to give Fett his own movie with a definitive backstory, but those plans have changed. 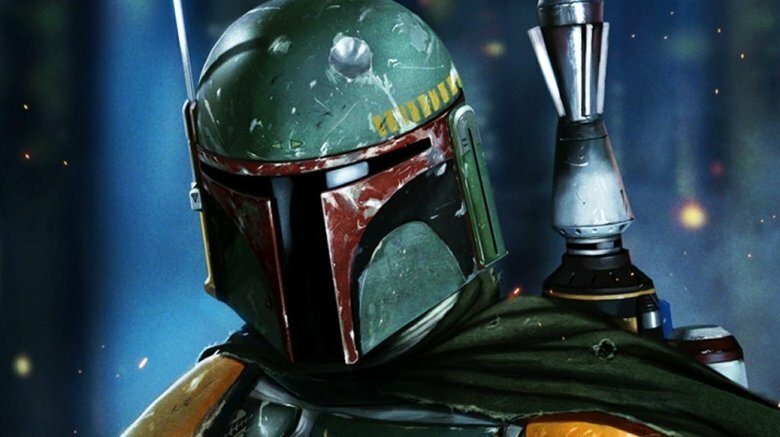 Read on to find out why Disney won't give Fett his own film. You could argue that 2018's Solo: A Star Wars Story wasn't exactly a critical failure (it got off to a bad start on Rotten Tomatoes before leveling out with a respectable score), but it was most definitely a commercial one. Forbes called the Alden Ehrenreich-led spin-off a "disaster from every point of view," and they weren't kidding. Solo pulled in less than all of the prequel and original trilogy movies bar 1980's The Empire Strikes Back, which was obviously made on a shoestring budget by comparison. In the end, domestic receipts totaled just shy of $214 million — not exactly chump change, but according to Variety, the movie cost $250 million to make and a further $150 million to promote. When you take these figures into account, it's little wonder that Disney has backtracked on plans to churn out spin-offs. In June 2018, sources with "knowledge of the situation" informed Collider that all Star Wars spin-off projects had been put on hold following Solo. The insider claimed that Lucasfilm is "instead opting to focus their attention on Star Wars: Episode IX and what the next trilogy of Star Wars films will be after that film." There were a number of factors that contributed to Solo's failure. 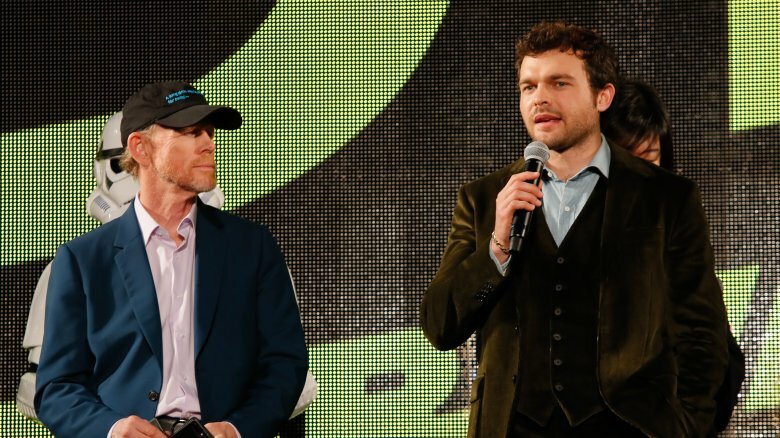 The spin-off was mired in controversy from an early stage, with Disney reportedly hiring an acting coach for leading man Alden Ehrenreich after becoming concerned with what they were seeing from him. Execs weren't happy with directors Phil Lord and Christopher Miller, either, who were given the boot in favor of Ron Howard, considered a safer pair of hands. Then there's the movie itself, which went out of its way to answer questions about Han Solo that nobody really asked and tripped over itself to link back to the saga movies — ScreenRant called the unexpected Darth Maul (just Maul, at this stage in the timeline) cameo the "worst moment of Disney Star Wars yet." These are all legitimate arguments, but what if the damage was pretty much done by the time Solo landed in cineplexes? This was the fourth Star Wars movie in as many years, and a number of critics began to argue that the studio was putting out too much Star Wars content for its own good. "The Last Jedi came out five months ago," The Atlantic's David Sims said shortly after Solo dropped. "Releasing another Star Wars film so soon was an experiment for Disney… Solo's lukewarm U.S. opening, coupled with its disastrous debut overseas, could lead to the studio throttling back." The chorus of disapproval from Star Wars fans was loud and clear following the let-down of Solo, so Disney CEO Bob Iger decided to hold his hands up and take responsibility, admitting that his critics were correct. 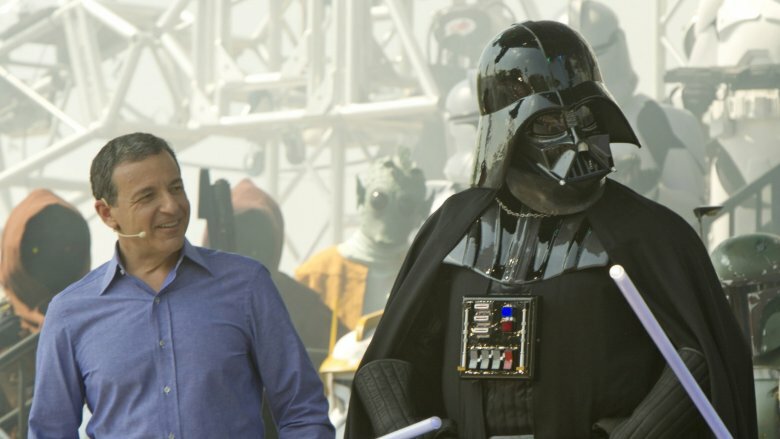 During a candid interview with The Hollywood Reporter, Iger (who was named as the Chief Executive of the Mouse House in 2005) said that he and his colleagues at the studio had gotten ahead of themselves with all their Star Wars projects and announced plans to scale back on Star Wars films going forward. "I made the timing decision, and as I look back, I think the mistake that I made — I take the blame — was a little too much, too fast," he said. "You can expect some slowdown, but that doesn't mean we're not going to make films." Sadly for fans of the galaxy's most badass bounty hunter, the proposed Boba Fett movie won't be among the films that Disney will continue to pursue in this new, less-is-more era of Star Wars, and the woman in charge of the franchise has since confirmed this. Kathleen Kennedy says it's "100 percent dead"
The woman in charge is, of course, Kathleen Kennedy, a name known to every self-respecting Star Wars fan. Kennedy co-founded Amblin Entertainment with husband Frank Marshall and Steven Spielberg in the early '80s, and in the '90s she and Marshall left to go it alone. 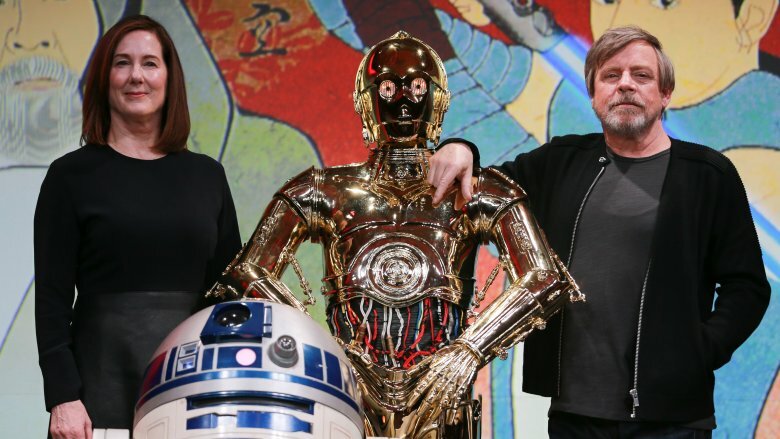 After 20 years with The Kennedy/Marshall Company, she took up the position of president at Lucasfilm, a job that was made secure in September 2018 when Disney signed off on a three-year contract extension. The news came via The Hollywood Reporter, who called the move a "vote of confidence in Kennedy" that not many people were expecting. "It's notable that her renewal follows this summer's Solo: A Star Wars Story, the first box-office disappointment for the franchise, which grossed "only" $392 million worldwide and led analysts to estimate a loss for the film at $50 million to $80 million or more." Kennedy's task now is to steady the Star Wars ship, and according to movie journalist Erick Weber, the Boba Fett feature doesn't fit into that. "Kathleen Kennedy just confirmed to me Boba Fett movie is 100 percent dead," Weber tweeted on October 26, 2018. The death of the Boba Fett movie wasn't the only reveal that Kathleen Kennedy gave to Erick Weber. The Emmy-winning journalist was also able to confirm that Lucasfilm would be "100 percent focusing on The Mandalorian" instead of a Fett-led spin-off feature, which is potentially both bad and good news for Star Wars fans, depending on your preference. 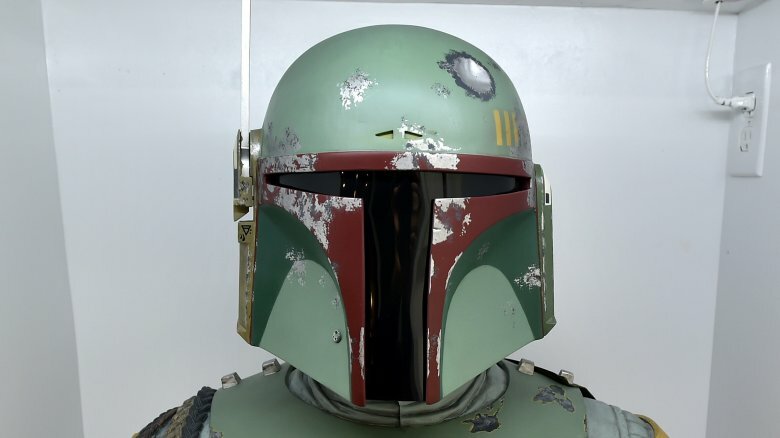 Those who feel as though Boba Fett is the perfect candidate for a big screen origins story will have to carry on dreaming, but we will still get to see more of his world in The Mandalorian, a Star Wars TV series spearheaded by Jon Favreau (Iron Man, The Jungle Book) for Disney's upcoming streaming service. "After the stories of Jango and Boba Fett, another warrior emerges in the Star Wars universe," Favreau teased (via Deadline). "The Mandalorian is set after the fall of the Empire and before the emergence of the First Order. We follow the travails of a lone gunfighter in the outer reaches of the galaxy far from the authority of the New Republic." It may not be the movie many Star Wars fans were looking forward to (the Boba Fett film was going to feature members of his infamous Empire Strikes Back cohorts, according to CBR) but at least we have some bounty hunter action to look forward to. Fett fanatics will have to make do with spotting Easter eggs, which are sure to be plentiful. The proposed Boba Fett movie sounded pretty cool on paper (Lucasfilm had plenty of room to pad out existing characters like Bossk, Dengar, Zuckuss and the rest of Fett's crew), but what many people don't realize is that this wasn't Disney's first pass at a Boba Fett spin-off. In fact, a Boba Fett origins story has been on the cards almost as long as Disney has owned Lucasfilm, though a box office bomb over at Fox made the Mouse House pull the plug on it. 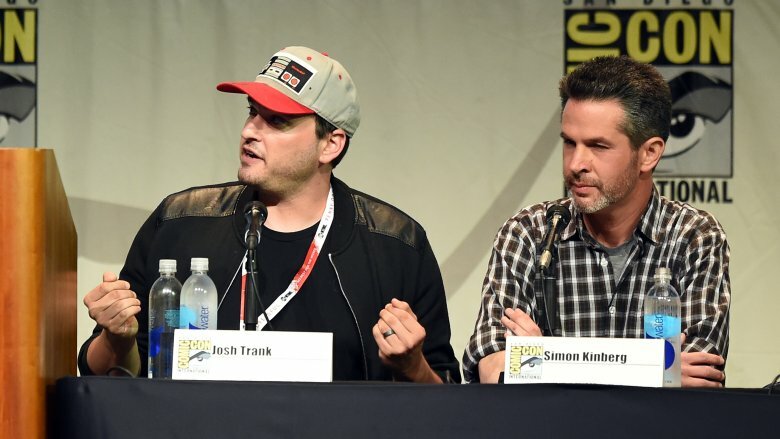 Josh Trank was the man in charge of this first attempt at getting the famous bounty hunter to the big screen, but his reboot of Marvel's Fantastic Four tanked harder than anyone could have anticipated, pulling in just $26 million over opening weekend and only making $56 million domestically despite a budget of $120 million. Perhaps seeing the signs (or perhaps put off by Trank's questionable social media output in the run up to the release of the film), Disney decided to part ways with Trank just weeks before Fantastic Four dropped. Of course, studios and directors part ways at the early stages of a project all the time, but Trank's Boba Fett movie was actually pretty far along. According to ScreenRant, a sizzle reel was even "prepped for 2015's Star Wars Celebration Anaheim to announce Trank's Boba Fett project, which was only pulled at the last minute when things began to go awry with the director." Things went quiet on the Boba Fett front after Josh Trank was shown the door. 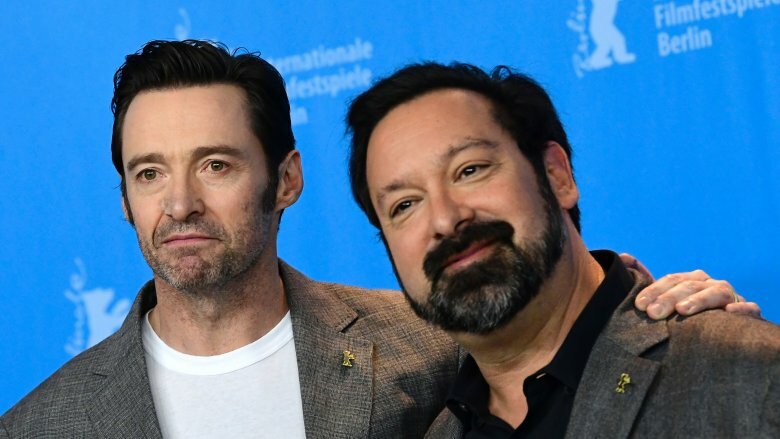 A few years passed with no real news on how the project was progressing, but by the beginning of 2018 rumors that Logan director James Mangold had agreed to take the reins began to pop up online. By May, The Hollywood Reporter had heard from enough sources to be comfortable announcing Mangold as the writer and director of an upcoming Boba Fett spin-off. "It was rumored that Simon Kinberg, the writer-producer behind the X-Men franchise and films such as The Martian, was working on a Boba Fett movie," THR's Borys Kit said. "While Lucasfilm and Disney won't make any official confirmation, sources say that Mangold will co-write the script with Kinberg, who will also produce the Boba Fett project." 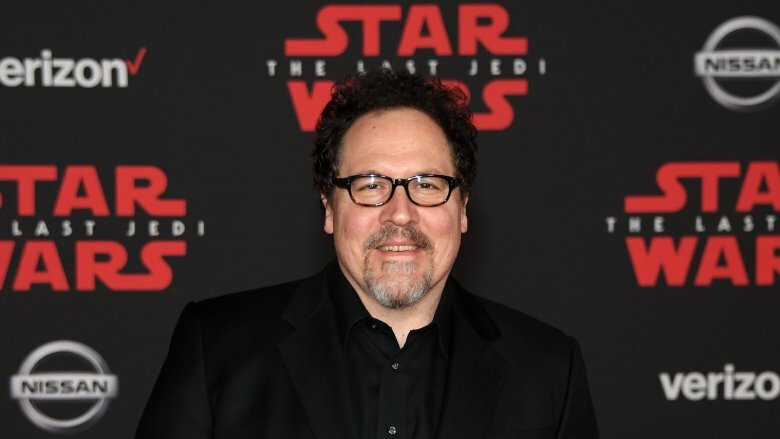 What Kit's sources were hearing may have been accurate at the time (this was before the release of Solo, let's remember), but he seems to have jumped the gun by confirming Mangold as director. A few months later, Mangold took to Twitter and put to bed the notion that he was masterminding the Boba Fett movie, reminding fans that he was busy working on his big biopic, Ford v. Ferrari. "I'm making a period car racing movie with Christian Bale and Matt Damon, no Mandalorians involved," he replied after being tagged in a tweet. "Stop reading so much gossip." Sometimes when a big budget movie fails domestically it can still turn a profit by cleaning up internationally; Tom Cruise's recent reboot of Universal classic The Mummy is a prime example of that. The Chinese box office is now just as big, if not bigger than the American one, and Hollywood studios are well aware of this fact. Unfortunately for Disney, China just isn't buying Star Wars like they have been with franchises like Marvel. 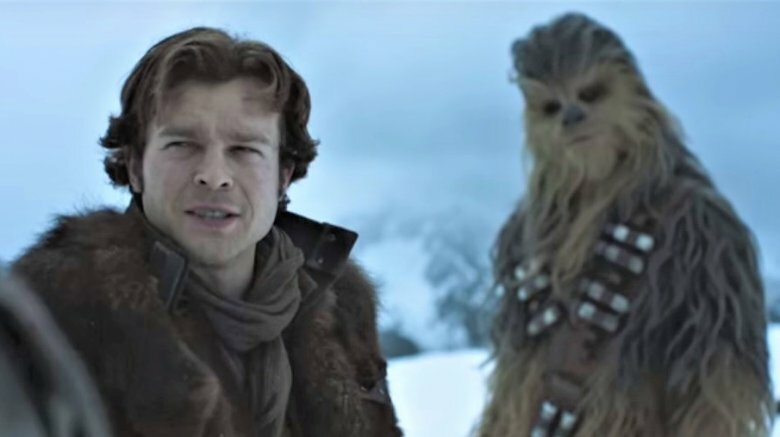 When the opening weekend numbers for Solo's China release began to roll in, it made for grim reading for Disney — it took a shade over $10 million. The news probably came as a disappointment, but not a surprise for the Mouse House, whose previous three Star Wars offerings all underperformed in China. The Last Jedi was even pulled from cinemas early according to the chairman of nationwide Chinese cinema chain Lumiere Pavilions. All the signs pointed to a Boba Fett movie falling just as flat in China. So, why aren't the Chinese buying into it? 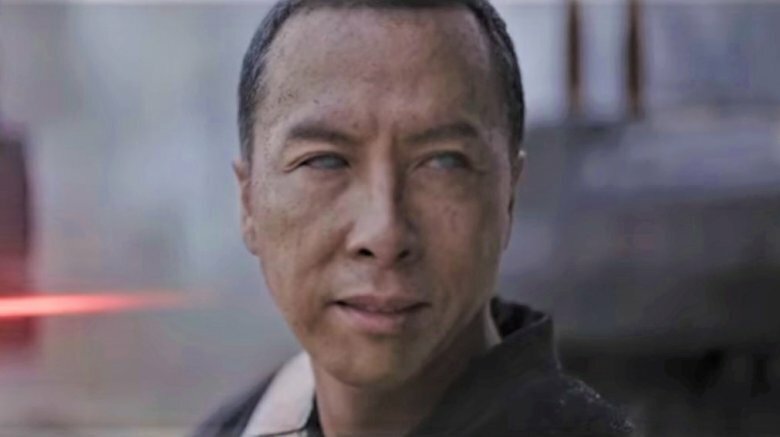 "Chinese audiences didn't grow up with Star Wars culture so unfortunately it didn't work," Rogue One star and beloved Chinese action hero Donnie Yen told JoBlo. "Marvel is a lot easier to understand. Star Wars, there's a whole universe out there. Marvel, from the costumes, to the music, to the idols, to the stars, it's much easier to close the gap between the film itself and the audience." Has the time for a Boba Fett movie come and gone? How is it that Boba Fett became such an iconic character? It's a question that former Observer writer Dana Schwartz asked during her "in-depth investigation as to why people love the galaxy's most boring bounty hunter." That's a highly inflammatory statement in Star Wars circles, but Schwartz isn't the first millennial to question Fett's popularity. "Boba Fett had cool armor, sure," she reasoned, "but he mostly just stood next to Darth Vader while Darth Vader said all of the interesting lines and did all the actual fighting." Fett speaks a grand total of 27 words in the original trilogy, so why is he such a big part of Star Wars culture? In one word: toys. "Part of it was the mystery," author Dave Lartigue—who was 11 years old when the Boba Fett action figure came out in 1979—told Schwartz. "He was in this cool-looking armor and we knew nothing about him, except he was a bounty hunter, which was cool sounding. His figure also looks very different from the others at that time, with a lot of interesting color and detail." Lartigue said there was "a mysteriousness to the character that was tough to define back then," but this simply doesn't exist today. The generation that doesn't know about Boba Fett need only check out his previous appearances, and when they do they are clearly a little underwhelmed. Fett may have a special place in hearts of OG Star Wars fans, but that doesn't make him appealing to Disney's core audience.